Saturday 5th December 2015 to Sunday 16th January 2016. As the nights become darker and the wintery weather takes root it can only mean one thing – the Darlington Civic Theatre pantomime is almost here. 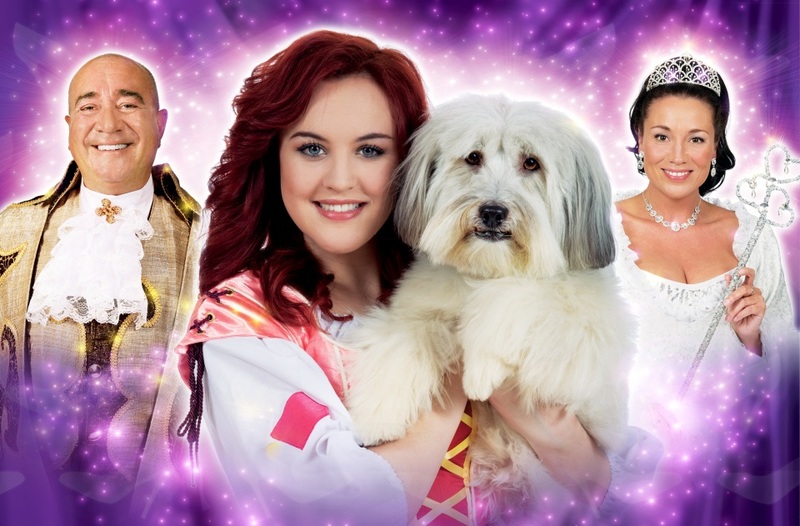 For 2015 / 2016 Qdos Entertainment and Darlington Civic Theatre have pulled out all the stops to bring you a mega-star studded pantomime – the greatest pantomime of them all, Cinderella. 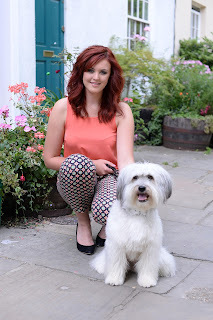 Britain’s Got Talent winners Ashleigh & Pudsey star as Cinderella and her faithful four legged friend. Described by Simon Cowell as “one of my favourite ever acts”, Ashleigh and Pudsey have won a huge following and will amaze audiences with their special tricks and routines. Joining them will be Brendan Sheerin from Channel 4’s popular TV show Coach Trip as Baron Hardup, X-Factor finalist Niki Evans as the Fairy Godmother and children’s TV favourite Dooby Duck and Friends. Add to this a whole cast of spectacular dancers, this production will be bursting at the seams with comedy, stunning sets and outrageous costumes and the most magical pantomime moment when Cinderella is transported to the Prince’s Ball with the help of a pumpkin, some mice and lots of Fairy Godmother magic. Everyone who books tickets for the first week of the pantomime will be automatically entered into a special free draw to win a fantastic coach trip – be in with a chance to win and book your tickets now. The special relaxed performance is on Friday January 8, tickets are £8.50. For every ticket purchased for a child, one adult can go free. To book contact the Box Office on 01325 486555. Cinderella runs at Darlington Civic Theatre from Saturday 5 December 2015 to Sunday 10 January 2016. For tickets and more information visit www.darlingtoncivic.co.uk or call 01325 486555.